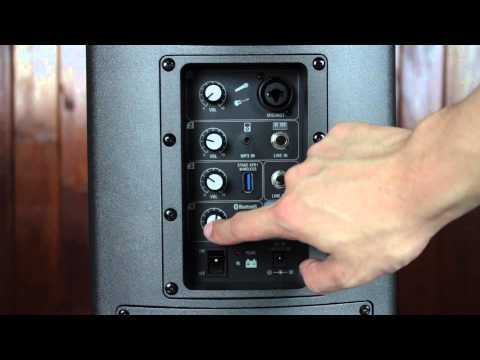 Compact, light and battery powered, what more could you ask from a portable PA system? Great sound comes as standard along with a wireless m.. Compact, light and battery powered, what more could you ask from a portable PA system? Great sound comes as standard along with a wireless microphone and Bluetooth connectivity. 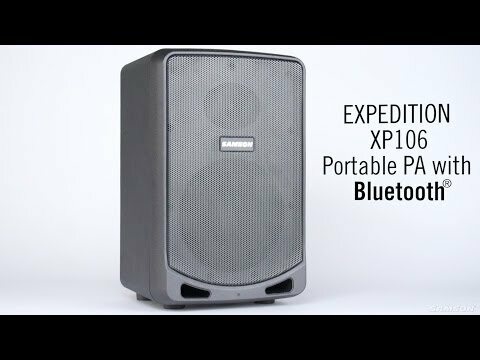 Whether you're holding a party, presentation or fitness class the XP106 Wireless fits every occasion perfectly.